Each month the California Employment Development Department (EDD) releases industry data for the prior month. This edition of San Diego’s Economic Pulse covers November 2017 data, including unemployment, new business establishments and job postings. The region’s unemployment rate fell to 3.3 percent in November, from a revised 3.7 percent in October. The unemployment rate is a full percentage point below the November 2016 rate of 4.3 percent, and the lowest since December 2000. Every jurisdiction saw a decline in its unemployment rate in November. El Cajon and Imperial Beach saw the largest declines, both dropping 0.7 percent. The labor force added 4,800 workers in November, after shedding a similar number in October. The labor force is up 8,600 compared to a year ago. Year-over-year, real estate, rental and leasing growth outpaced all other key sectors, up 5.5 percent. San Diego’s 2017 story was one of growth, innovation, global connectivity and collaboration across different communities and industries. And even in a year riddled with uncertainties, San Diegans remained committed to driving positive change – and EDC remained committed to delivering news about this change to your inbox each week. So, we’re sharing San Diego's top 10 'Good News' stories from 2017 as a reminder of just how lucky we are to call this life-changing place home. From all of us at EDC, we thank you for being a part of it (and a special thanks to Phil Blair at Manpower San Diego for sponsoring this Good News all year long). Here’s to 2018. San Diego might just have the smartest streetlights in the world. 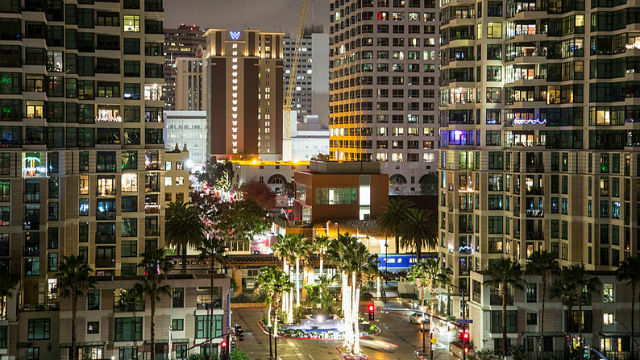 The city of San Diego partnered with GE to upgrade streetlights to reduce energy costs by 60 percent, as well as transform them into a connected digital network that can optimize parking and traffic, enhance public safety and track air quality. 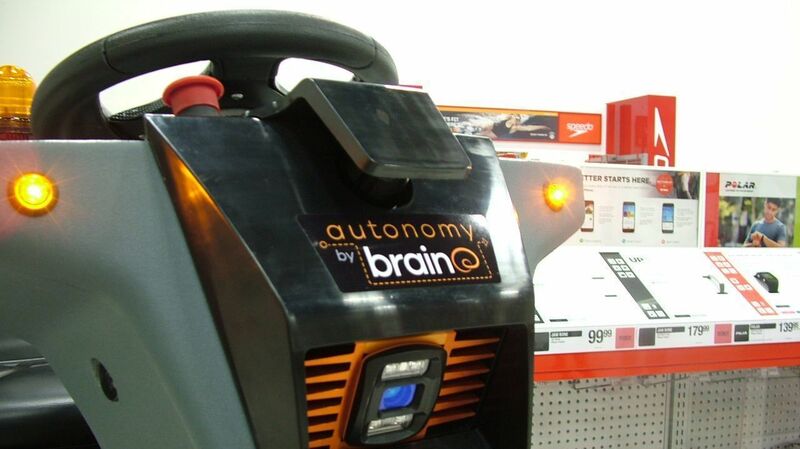 With 3,200 smart sensors, it is the largest city-based deployment of an IoT platform in the world. Read more. Cubic Transportation Systems is quite literally moving the world. This year alone, the San Diego transportation technology company netted more than $1 billion in contracts to implement next-gen payment systems for the New York Metropolitan Transportation Authority and Massachusetts Bay Transportation Authority. Cubic also signed contract extensions with Transport for London, and with the Metropolitan Transportation Commission in the Bay Area. Amazon committed to growing its footprint in San Diego, with more than 100,000 square feet of office space leased from Alexandria Real Estate. 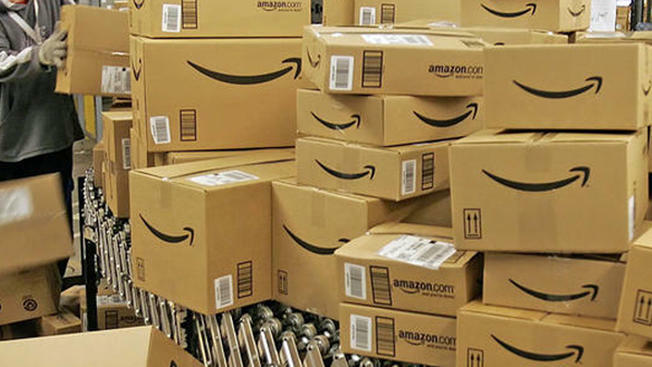 While Amazon has a small office in Solana Beach, as well as distribution facilities in the region, this is its first major office/engineering presence in the region – with room for 500 employees. While this move is separate from its highly-publicized HQ2 bid, it does signal that Amazon sees viability in the San Diego market. Read more. 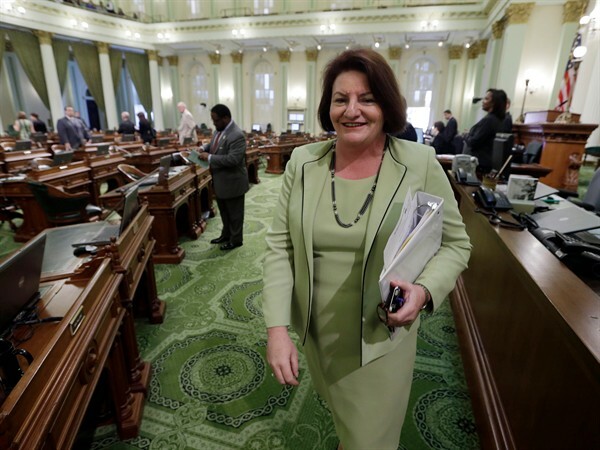 State Senator Toni Atkins is set to become the California Senate President Pro Tem. She is the first woman and first openly gay legislator to hold the leadership position – and she hails from none other than San Diego. No stranger to leadership roles, Atkins previously served nearly two years as speaker of the California Assembly. Read more. While San Diego may not be viewed as VC heavy weight, this year proved that we can still hold our own in the VC ring. When former Google Ventures exec Bill Maris was closing on his venture fund, Section 32, he chose San Diego as its home. While local companies do command VC (82 deals totaling $903 million as of Q3 2017), there are few funds based here. 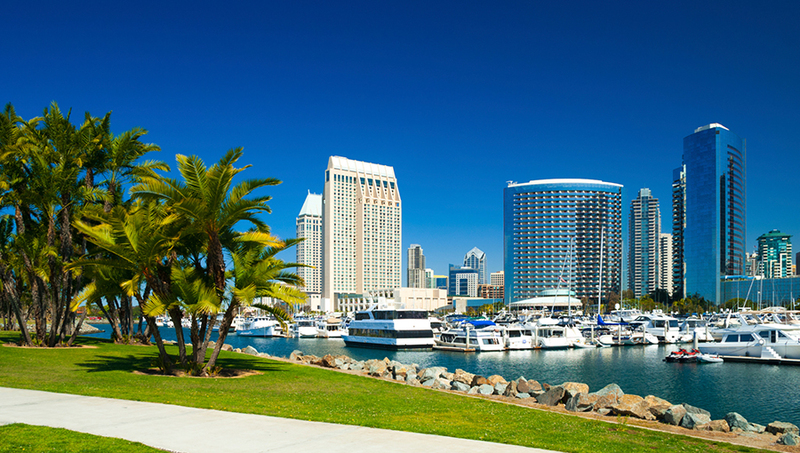 Maris’ decision to operate out of San Diego brings a new type of VC ecosystem to town. Read more. Staying true to its 1970 commitment, Comic-Con International announced it will remain in San Diego through 2021. 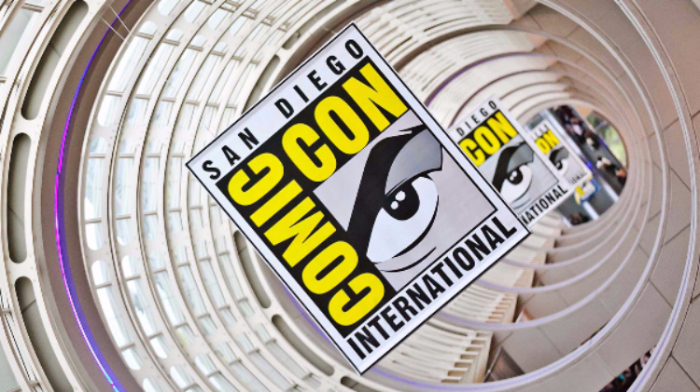 With more than 130,000 attendees from across the world, Comic-Con is the San Diego Convention Center’s largest event and is estimated to generate $135 million regionally and $2.8 million in tax revenues for the city. Plus, it makes for some great people watching. Read more. As the most patent intensive genomics market in the U.S., San Diego is leading the charge in a new era of healthcare. Kicking the year off, local genomics giant lllumina unveiled a new machine that is expected to sequence a whole genome for less than $100, in less than one hour – down from $1,000 in 2014. 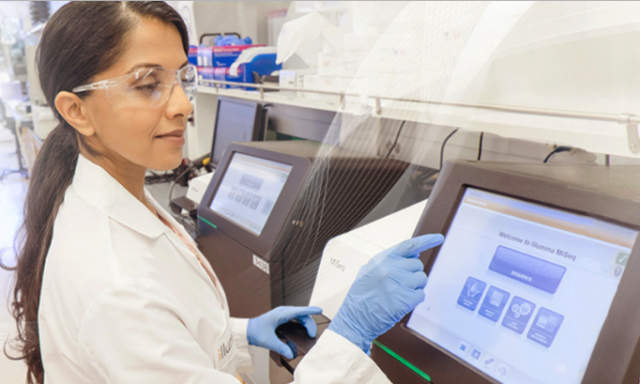 Also making waves in the genomics space, Edico Genome set (another) world record by processing 1,000 pediatric genomes in two hours and twenty-five minutes. Read more about the industry in the first-ever genomics study, which EDC released at BIO 2017. Delegations from around the world travel to San Diego to forge connections with businesses in our innovation economy. 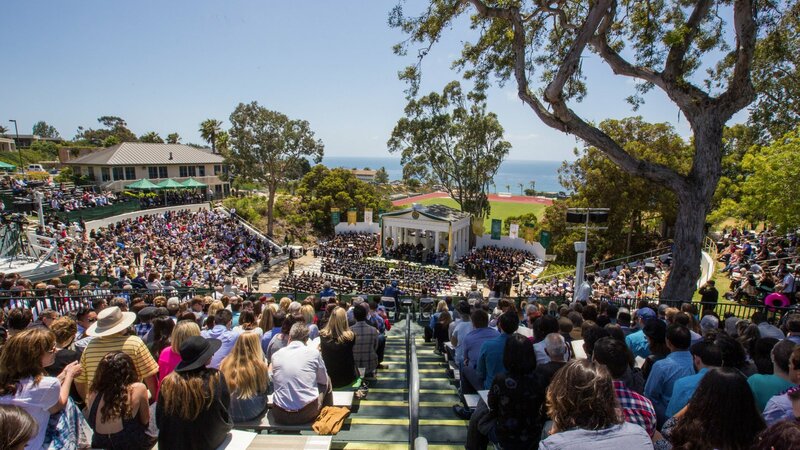 However, when they visit, they often meet with the large institutions already ingrained within the international market and are not exposed to San Diego’s small- and medium-sized enterprises (SMEs) that encompass a wide range of opportunities. We wanted to level the playing field for SMEs. WTC organized partners around the community into the Protocol Network in order to maximize the impact that foreign delegations visiting San Diego and, in turn, provide potential investment and partnership opportunities to the region's SMEs. When the BIO Convention brought 16k biotech and pharma leaders to town in June 2017, we knew it was an opportunity to put the protocol network into action. WTC San Diego and Biocom piloted the “DiscoversdBIO” web tool, an automated online system to coordinate foreign delegations traveling to San Diego for the convention. In 2018, WTC San Diego is expanding the “Discoversdbiz” web tool to encompass the broader innovation economy and automate the platform in order to connect foreign delegations to SMEs throughout the region. SMEs. "Congressional action needed to replace San Diego’s aging airport terminal" was originally published in the San Diego Union-Tribune, authored by Mark Cafferty and Joe Terzi. 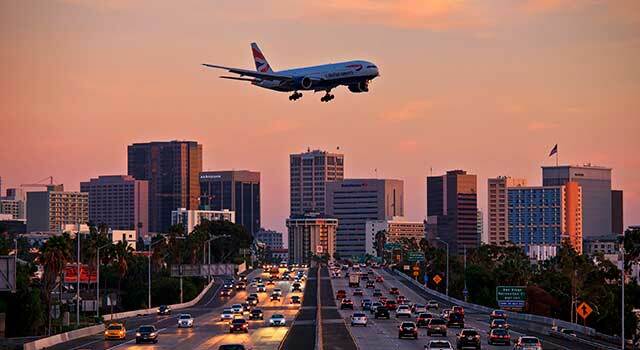 When you think about the region’s economic prosperity — today and tomorrow — all roads lead to San Diego International Airport. Tourism, business, global trade, the innovation economy, even the defense sector all depend on it. Last year, our airport served almost 21 million passengers. Terminal 2, expanded several years ago, is a welcoming stage for San Diego. Yet Terminal 1 — now 50 years old and used by Southwest, Frontier and Alaska Airlines — not so much. That is why the Airport Authority is refining the Airport Development Plan, which includes replacing Terminal 1. But there is a catch — paying for it. Right now, congressional action to lift the cap on the Passenger Facility Charge (PFC) is being debated — again — and it is essential for our airport and for our region. Read the full op-ed online here.